So..WHO IS THE MOST IMPORTANT SCHOOL PERSON YOU NEED TO KNOW? can RUIN the best lesson ( if no one is there..the lesson has to be done AGAIN.. THEY CAN MAKE THE TEACHER SICK! 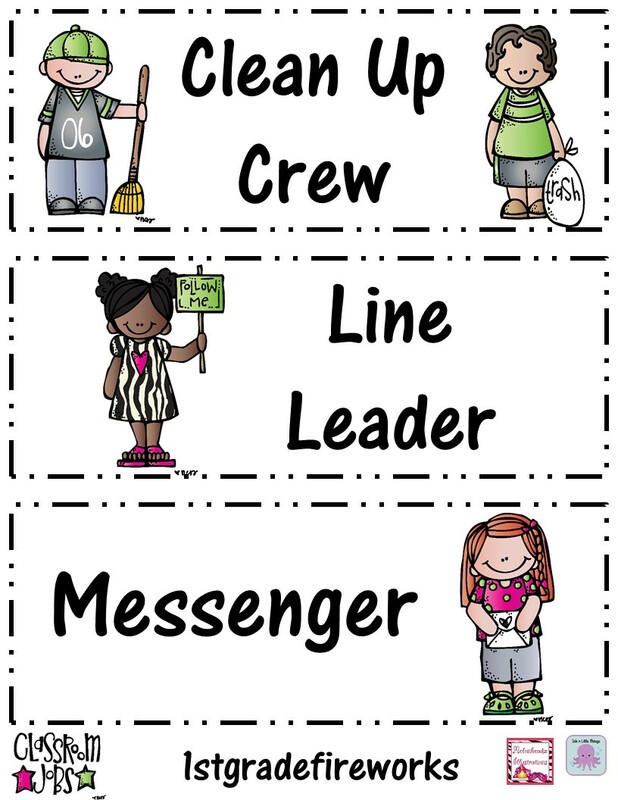 So…Let’s worktogether to keep our classroom CLEAN! So here is MY THEORY..
Our janitor only has “X” amount of minutes to clean MY room! my students & I cannot! to use the push carpet sweeper to clean the floor! TAKE RESPONSIBILITY for their ENVIRONMENT! stuff I can’t get to & the kids cannot either! So…make friends with your janitor. After all…RULE # 5….KEEP YOUR TEACHER HAPPY! This entry was posted in Classroom Organization, Reading | Writing and tagged classroom organization, freebie, nibits for newbies on August 30, 2015 by 1stgradefireworks.